How to Implement Captcha On WordPress Login Page – Your WordPress website is under the constant pressure of getting attacked by the spammers and hackers. Also, spam registration could be very annoying at times. Therefore to prevent this situation you really need to implement captcha on WordPress login page. If you do not how to do this then here we will discuss the ways to implement captcha on WordPress login page. 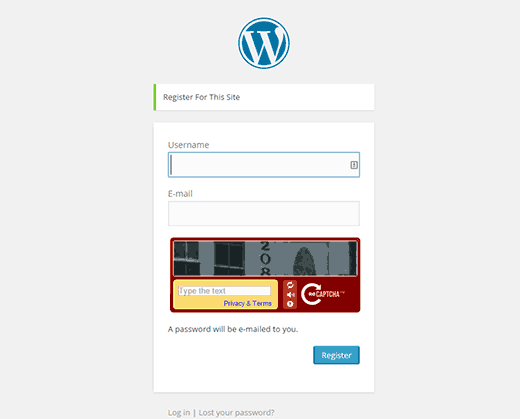 To avoid most of the spams and hacks, one amazing method is implementing the captcha on WordPress login page. 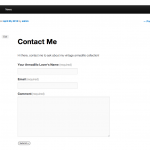 This will effectively block spam blots from both login and registration forms. The process is really easy to do, you just need to follow the right steps. If you are a regular internet buff then you might have come across various captcha codes to enter a website. A captcha is an abbreviation of the “Completely Automated Public Turing test to tell Computers and Humans Apart”. This is used to let the computer aware of the user whether it is a spam or a human. 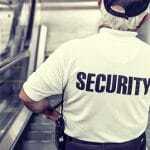 It is very effective and beneficial when it comes to the security and safety of the website. 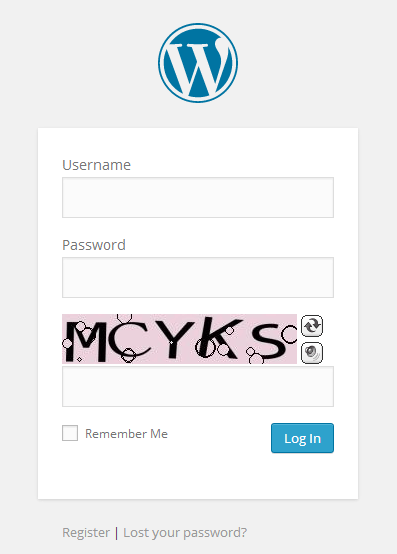 Implementing captcha on WordPress login page is no big deal. There are a set of super easy steps that needs to be followed correctly to get the best results. Below listed are the steps that you can follow to implement the Captcha on WordPress login and registration page. The first step you need to do is to install and activate the Better WordPress reCAPTCHA plugin. 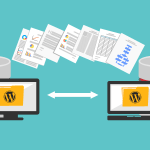 After the activation, you will come across few items labeled BWP reCAPT in your WordPress admin. Clicking on this will take you to the general settings of the plugin. 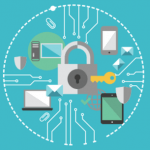 Then you will be asked to provide the public and private API keys to use Google re-captcha. For doing this, you need to visit the main website. After this, you will be redirected to another screen where you will be asked to log in or sign up to your Google account. Then enter your domain name and plan to use reCaptcha. Click on my account tab and select your domain name, after this, you will be redirected to the next screen with your API codes. Then, copy your public and private API keys to the plugin’s general settings. Here you will get to choose the options, so select both the login and registration form. If you want to enable the captcha on your comments then Better reCAPTCHA also allows you to do that. If you want to see the results then you can log out from the account and re-login to see a captcha in action. There are so many benefits of using captcha in your WordPress website. There are many ways in which you can use captcha but there are some that are most effective. They are mentioned below in the list. Spam emails are what torture us the most. It can be very annoying to look through the emails only to find that it is a spam. Therefore, to prevent this situation you can add captcha codes in the submission form. Eventually, you will only get to see emails that are worth your time. The other most irritating thing on the internet is the spam comments. A website owner has to deal with it on a regular basis. Therefore, in order to avoid this, you can captcha codes in the comments section. This way you will only have to deal with the genuine comments. Also, it will prevent your sites from various hackers who are in constant research of getting your password right. Captcha codes are quite famous and all for the good reasons. If you really want to keep your website safe and secure then it is must for you to implement captcha in it. I hope this might have helped you to find the ways to implement captcha on the WordPress website.